Happy New Year! Here at Orindawoods we are looking forward to some great tennis in 2019! Good luck to all of our high school boys in their upcoming team tryouts/ team season. 2019 Summer Clinic Brochure is available for download at the bottom of the page. The 2019 Spring After School clinics begin the week of April 8th and run through the week of May 27th. 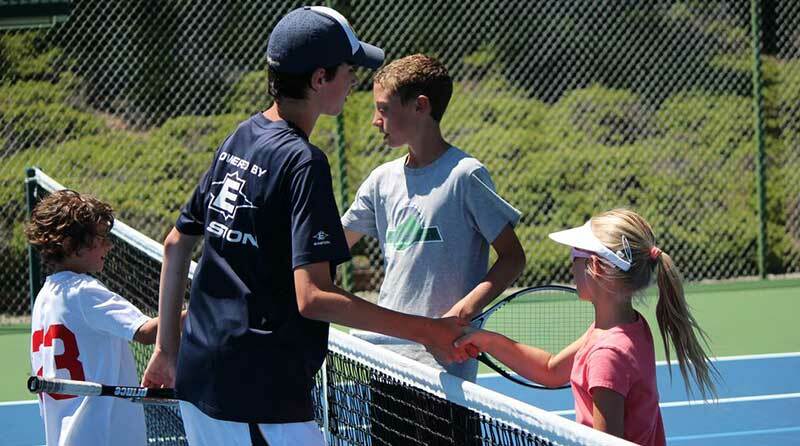 Head Pro Patric Hermanson will lead the classes, with the assistance of our fantastic junior tennis staff. The member price is the first price listed, while non-members pay the second amount. We have factored into the cost of the clinics the potential of two weeks of missed classes due to rain, smoke or other environmental disturbances. The Future Stars Group is for our 7-10 year old players. Red, orange and green dot balls will be employed where they are appropriate. 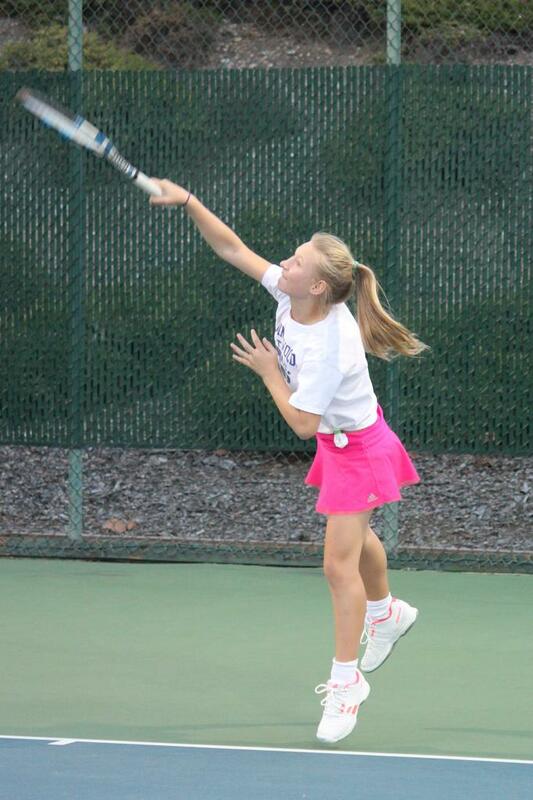 Stroke instruction, tennis games and match play are all part of the curriculum. 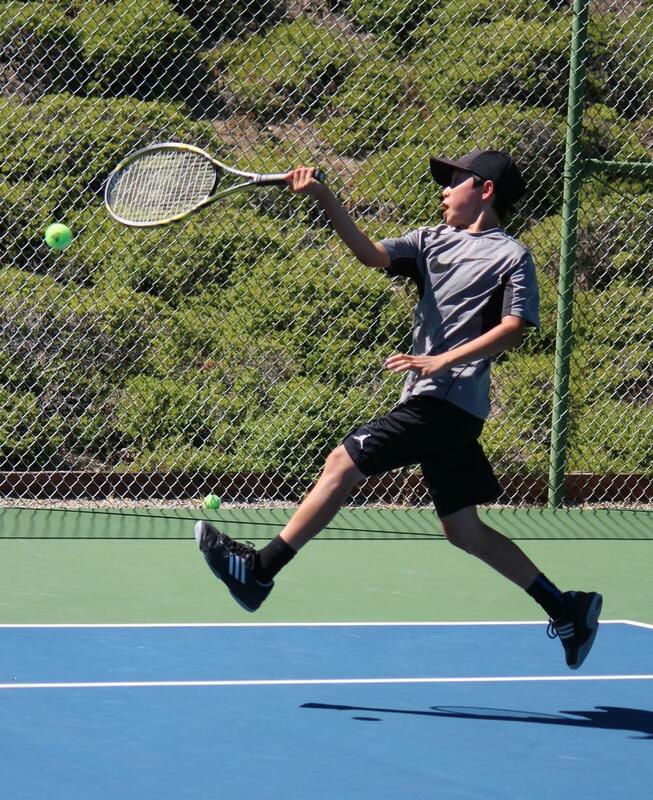 The Tennis Development Group is for our beginning to intermediate 11 to 15 year old players. In this class we will work on refining technique, improving footwork and developing strategic awareness for successful match play. The Tournament Training Group is an invitation only class. Contact Patric about setting up a try-out. Special Discount: 10% discount off the cost of the second sibling. Discount taken off the lower of the two costs. Cell phone use during class time is limited to emergencies, or with consent of coach. Inclement Weather: in the case of questionable weather (rain), please call the Pro Shop for a court condition update or check the court conditions on the Home Page of the Club website. 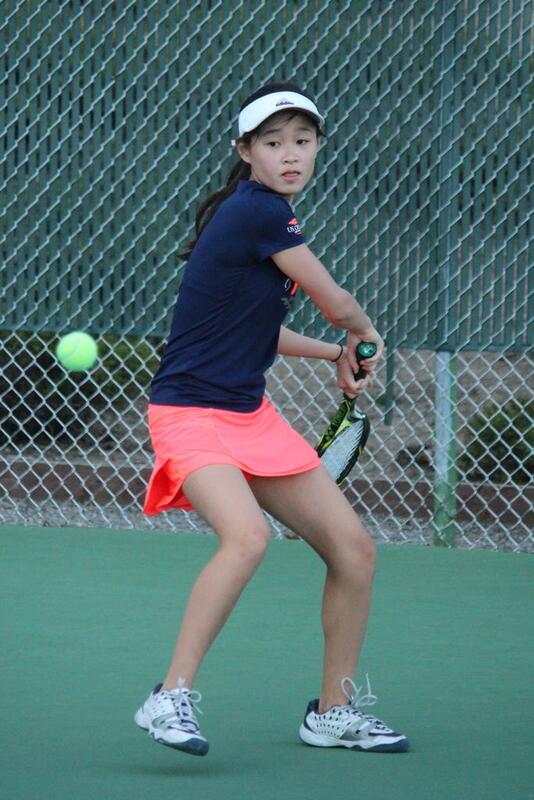 For more information and to sign up, please call Keith or Patric at the Pro Shop (925) 254-1065, or e-mail Patric at patric@orindawoodstennis.com Tennis shoes required (no black soled shoes). 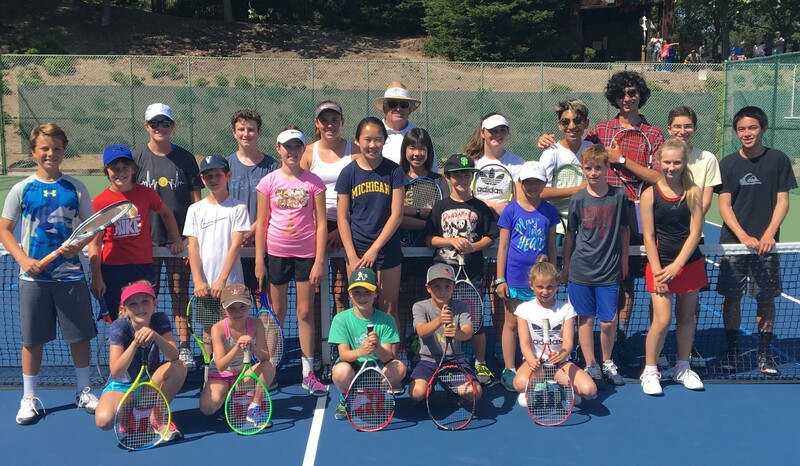 The 2019 summer junior clinic schedule is available.